To say that we are obsessed with sourcing the best Earth has to offer is putting it mildly. With reverence and appreciation, we partner with farms and organizations committed to quality, sustainability and tradition. After sourcing, we preserve the life force and nutritional integrity of our ingredients by maintaining their raw state through freeze-drying or cold processing. As such, they retain their vital beneficial properties in a form that is easy to assimilate, integrate, and utilize by your body. No Synthetics, No Isolates, No Extracts. Only Earth’s most beneficial, therapeutic-grade whole foods. Discover some of our globally-sourced superstars below and experience their benefits through our line. Organically cultivated in the Pacific Northwest, USA, our Maitake, Chaga and Reishi medicinal mushrooms are cultivated on a brown rice substrate harvested at the peak of optimal growth. The treasured mycelium is then freeze-dried to maintain the full spectrum of its, enzymatically-rich, immune enhancing, and anti-inflammatory and antioxidant constituents: polysaccharides, glycoproteins, ergosterols, triterpenoids and an abundance of other micronutrients. In layman’s terms, STAMBA features the finest and most comprehensively beneficial medicinal mushrooms on Earth. Organically harvested from fertile Chilean soil, our maqui berries are fresh freeze-dried as one of the most antioxidant-rich foods in the world. Maqui has been a lifeblood of the Indigenous Peoples of South America, namely the Mapuche. 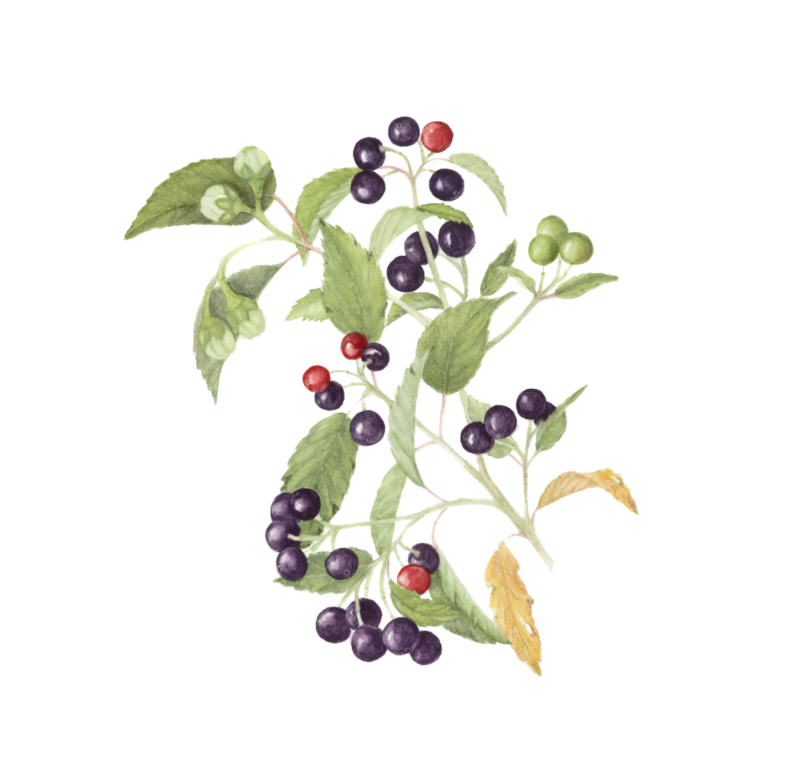 As far back as 600 B.C, the Mapuche have utilized maqui berries as a strength and endurance tonic, as well as remedy for numerous ailments. Modern science has validated the vast diversity and efficacy of the anti-oxidant activity in organic maqui berries to combat free-radicals in the body. Pure and proven, working powerfully in synergy in all of STAMBA's blends. 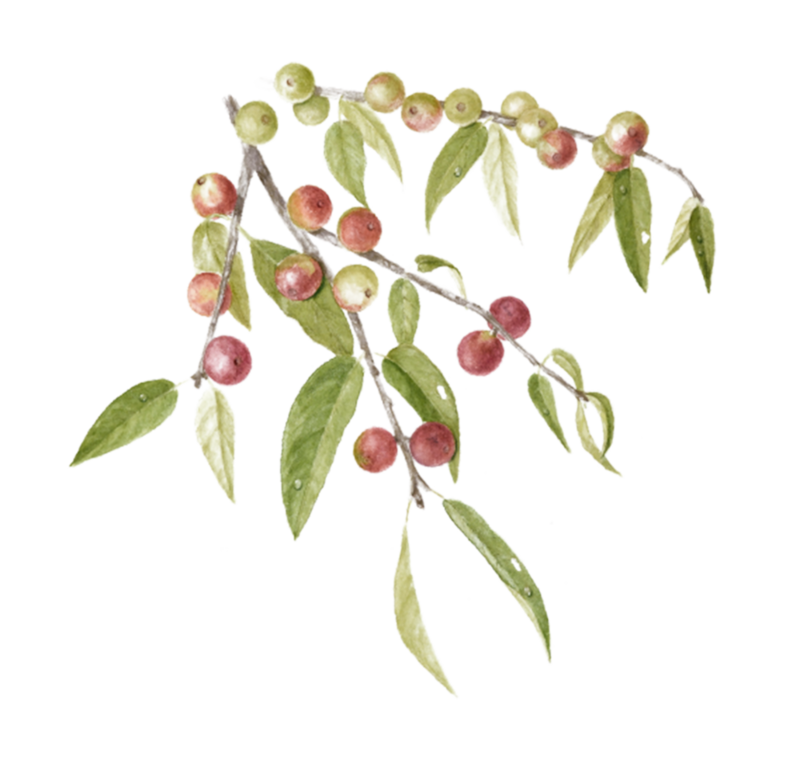 Organically grown on the riverbanks of the Chilean Rainforest, our Camu Camu is fresh freeze dried, then gently milled into a nutritionally abundant powder. Utilized and revered as a natural anti-depressant and immune and respiratory system fortifier, our Camu Camu boasts unparalleled concentrations of whole-food vitamin C and a spectrum of amino acids. Premium and uncannily potent, from the Rainforest to you. One of the most comprehensively rich antioxidant food sources on Earth, our Trinitarian Cacao is cultivated organically in the lush environment of the Dominican Republic forests. Cold processing preserves its raw state and the delicate phytonutrient activity fully intact. Revered and clinically proven to support healthy mood, cell vitality and skin health, our Heirloom Cacao is also abundant in magnesium and healthy fats, serving as an excellent stress-relief agent and catalyst for synergistic activity in our blends. Grown and harvested from ancient, organic farmland high in the Peruvian Andes, our Maca is an uncannily potent blend of Black, Red and Cream Maca. Utilized for generations as a stamina tonic, and powerful aid to sexual function and vitality, our Maca is freshly cold-milled in a proprietary drying process, preserving the full spectrum of enzymes, B vitamins and powerful adaptogenic activity. From prostate and libido health for men and hormone balance and vigor for women, our Maca blend provides deep-rooted support to our sexual and endocrine systems and shine as a core player in our blends. Botanical Illustrations by Denise Swayne.